This is a new style drip tip with airflow control function. As it has an airflow control ring, you can change the vapor flow by adjusting the airflow hole. 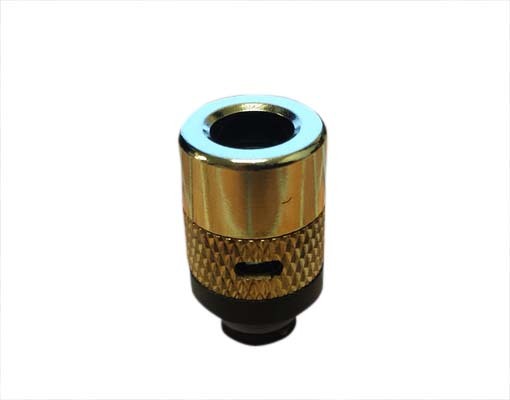 The drip tip can fit most atomizers or cartomizers with 510 connectors.